So many people fly everywhere these days that you might think the classic Cypriot road trip is a thing of the past. This is not actually the case. While it does seem that the “On the Road” experience of getting a car rental in Cyprus and just going for the sake of going is in decline, the statistics (and the number of cars all around you) prove that more people than ever are taking to the roads for vacations and family visits, albeit apparently for more frequent but shorter trips. And frankly, with airline customer service unquestionably in decline, many people would rather drive than fly. Stats aside, there is no denying that the lure of the road is undeniable and probably eternal; it almost seems embedded in our very makeup. There is a richness to traversing the land an inch at a time that is absent from the experience of climbing into a metal canister and climbing out at your destination. 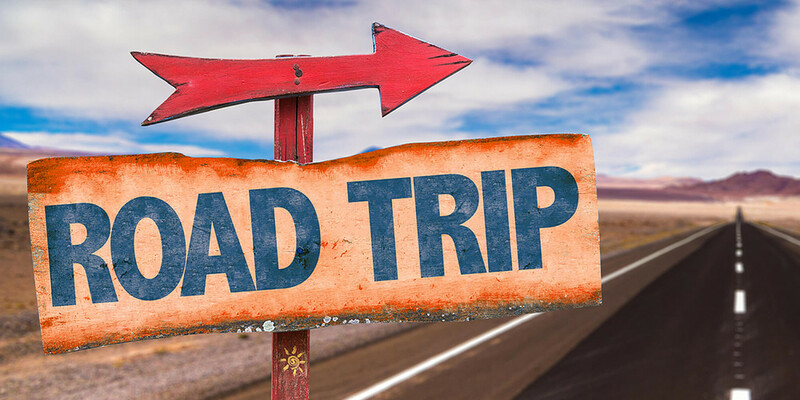 To get the most of your experience, don’t miss these road trip tips. Delays are the one thing that you can count on when driving significant distances. Admittedly, the archetypal “BRIDGE OUT” sign is a rare sighting these days, but the flashing “Road Work Ahead, Merge to One Lane”,”Drive on Left Side” message is not. You don’t have to have seen a lot of Chevy Chase movies to know that things aren’t always going to go your way. 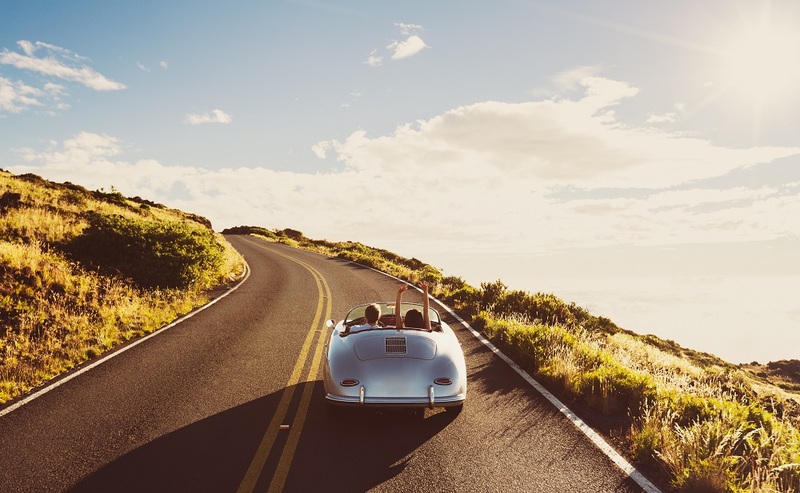 If you over schedule your road trip, you’re almost guaranteed to find yourself slogging the last few kilometers long after you had intended to be asleep, trying to cancel one hotel reservation so you can pay for another well short of your originally planned destination. The days of regional radio offering a musical or informational palette that you can’t find anywhere else are almost all but gone, so tapping into the local vibe via radio is far less satisfying than it used to be. 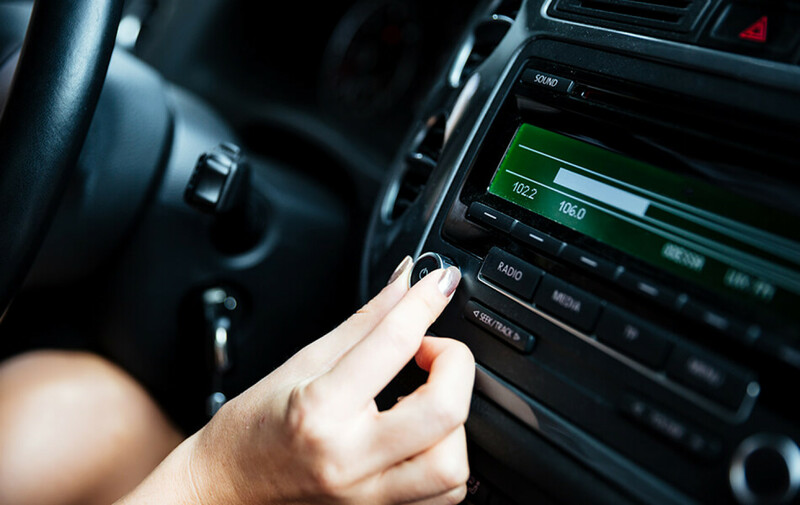 That means you’ll want to make sure your phone is set to keep you entertained over the long hours of driving, whether you’re tapping into your own collection of music, streaming tunes via an app like Spotify or Pandora, or listening to your favorite podcasts. If you’re road tripping in your own car, you probably already have a phone charger that will plug into the console and keep you powered up. If you’re renting a car for your road trip, be sure you have the right technology to plug into whatever power outlet is available in that vehicle (cigarette charger, USB port, etc.). 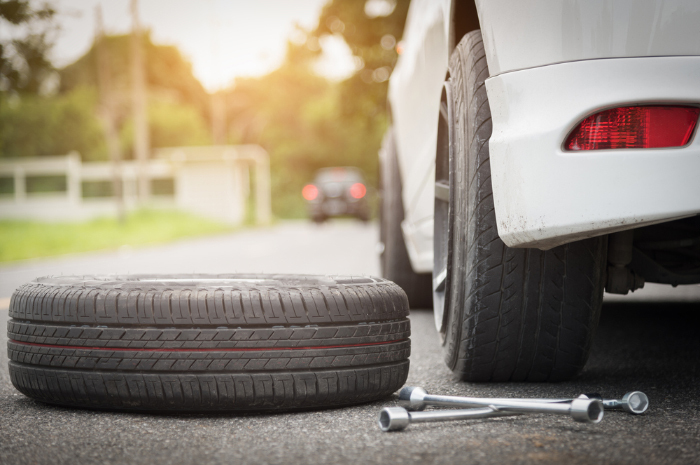 If you are traveling without current documentation of license, registration or insurance, you could be in for a world of hurt if you are pulled over for any reason. Further, you may want to clear up any old traffic and parking tickets before you go; under the right (or perhaps wrong, in this case) circumstances, your car can be impounded for your scofflaw sins. Here’s wishing that your road tripping finds you on time and in the right place, even when you least expect it.